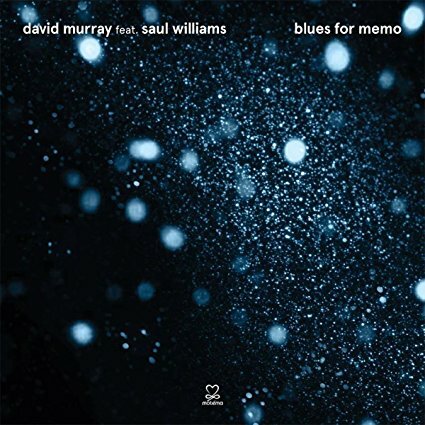 This entry was posted in Jazz, Soundtracks and Spoken Word and tagged 2018, 2018 music, 2018 review, David Murray feat. 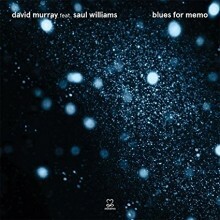 Saul Williams. Blues for Memo, Jazz, Matthew alley, Mehmet “Memo” Ulug, Mother Emanuel Baptist Church, poetry, soul music by aaamc. Bookmark the permalink.